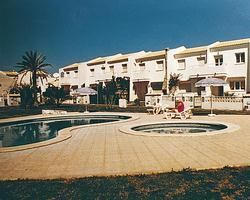 Timeshare at Club Triana is situated in the bustling holiday area of La Florida which is just south of Torrevieja. 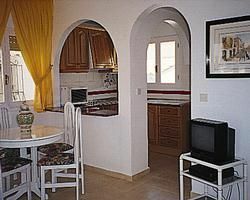 The apartments are well kept and have all the amenities you would need to ensure a relaxing vacation. On site there is a family and children’s swimming pool to relax and soak up the Mediterranean sunshine. Golfers receive reduced rates at the nearby 18 hole course.